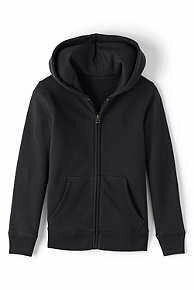 Stay warm with this quality classic hoodie, which features a full zippered front with plenty of shoulder room for comfort. Wash in cold water, don't over dry, and this hoodie will last a long long tinge, quickly becoming your favourite. Small, Medium, Large. Contact info@spiritcool.com for all enquiries.